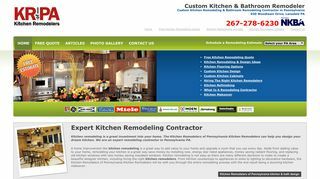 Kitchen Remodeling PA – Full service kitchen and bathroom remodeling. 3D Design services. Serving Southeastern Pennsylvania. – Full service kitchen and bathroom remodeling. 3D Design services. Serving Southeastern Pennsylvania.